LISTEN NOW! Greg, John, and Pat discuss the latest announcement to come from Amazon regarding the CEO Jeff Bezo vision for delivering packages using drones. Talk about out of the box. They continue to discuss how they were already pleased with Amazon’s two day shipping but now Amazon wants to be able to deliver your package in 30 minutes or less. 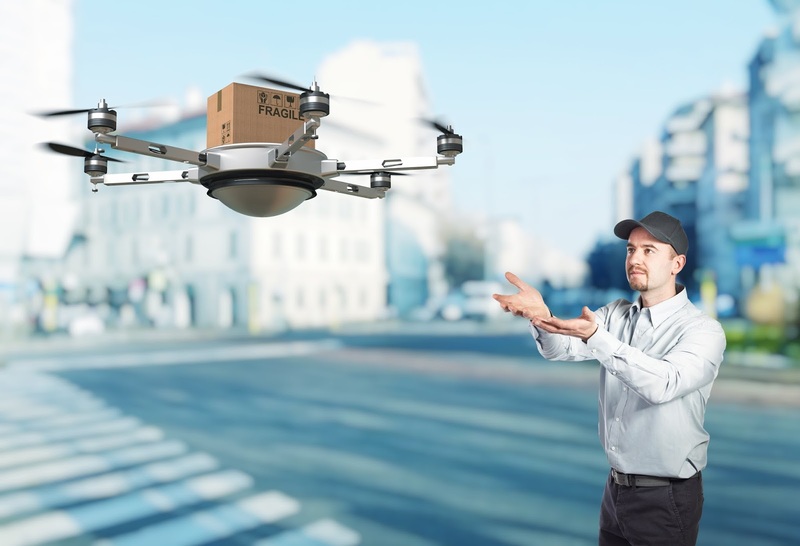 According to USA Today “The idea would be to deliver packages as quickly as possible using the small, unmanned aircraft, through a service the company is calling Prime Air, the CEO said.